That's right. You heard me. I'm 16 and I'm old! Now what do I do with my life? Before we get into how ancient I am. Lets rewind the clock back to 15-year-old me. I was a failure by most metrics. Maybe even my own. 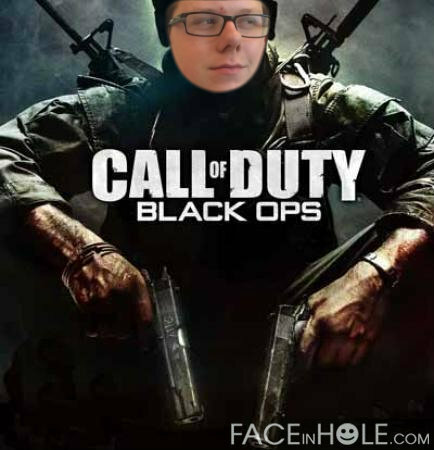 I wasn't the most studious of teenagers, I played Call of Duty and I snuck in Grand Theft Auto so my parents didn't see. My life was pretty average at the point. In High School my GPA was a 2.1! Which wasn't from a lack of trying. I always worked through the night. No matter how hard I tried, it was to no avail. I still got Cs, I still was afraid to talk my teachers who made my failures seem like a bad thing and I just wasn't motivated. But my failures weren't necessarily a bad thing. By failing my geometry tests, I discovered out my strengths and my weaknesses. It turns out that I'm not really motivated sitting in a classroom all day listening to someone lecture. Especially if its my brother lecturing. At a family re-union he was going on and on about this weird thing called Bitcoin. It was supposed to be the future of currency and it was kinda similar to stocks. 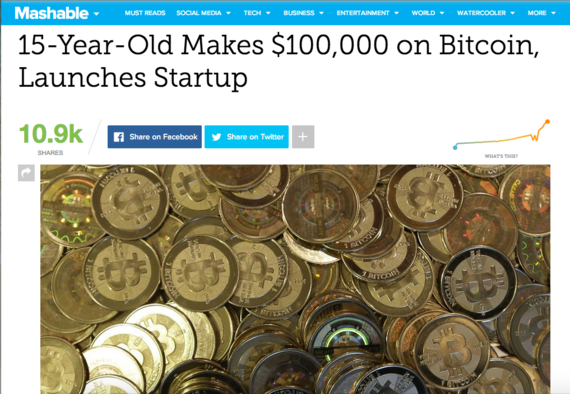 He would just not shut up about these 40 Bitcoins that he bought! But sibling rivalry was strong! So with all the money I had saved up to that point which was about $1000 I bought 100 bitcoins. And in all honesty I forgot about them for the longest time. A few years later, my oldest brother gave me this book called Without Their Permission written by Alexis Ohanian. It said you don't need anyones permission to do anything over the open and free internet. Which really spoke to me. When I read the book Bitcoin was very prominent in the news for skyrocketing in price. I then remembered I had 100 bitcoins. It dawned on me.... 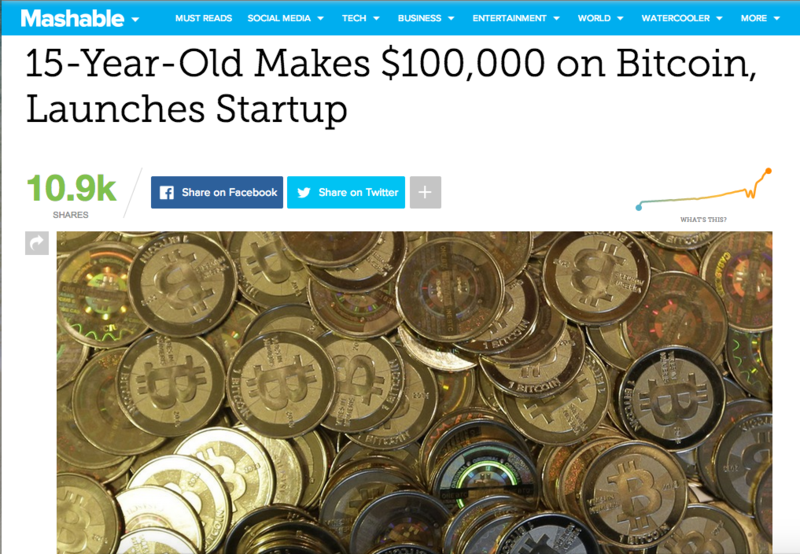 I had $100,000 in Bitcoin. So I did what most High School students would do during finals week. 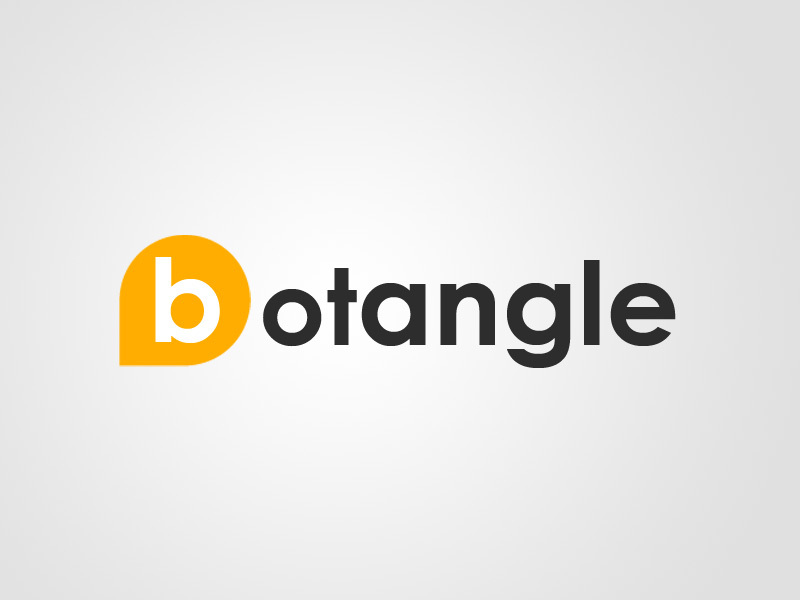 I tried to create a service called Botangle to REPLACE school. 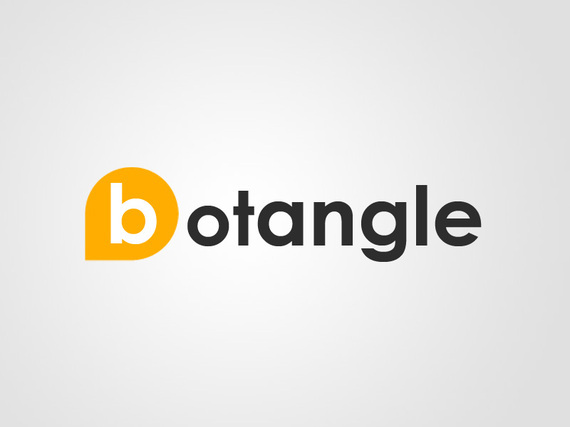 The goal for Botangle was to be an online tutoring system for schools that didn't have tutors, or didn't have tutors for a particular subject. Where they could go online and learn from someone a state away or 1000 miles away over video chat. It turns out though, that starting a business is actually really hard. 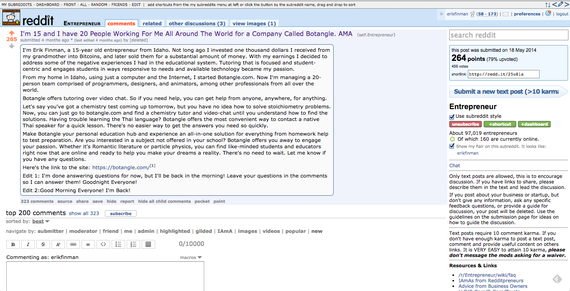 So I went to a forum called Reddit Entrepreneur to ask for help! I got a huge amount amazing feedback which really helped me with my business. It wasn't just feedback I got. I had a Mashable reporter by the name of Sam Kelly who liked my story and wanted to write an article about me! And it completely blew me away! One day I was a nobody in Idaho and the next I was a celebrity. investors, reporters, start-up titans were reaching out to me Me! One of the people that approached me told me about this program called the 20 under 20 Thiel Fellowship, started by Peter Thiel The co-founder of Paypal, which gives $100,000 to people under the age of 20 to drop out of school. They were holding an upcoming conference called the 20 under 20 Summit where young teenagers like myself come from all over the world to meetup and just talk. This sounded like the perfect thing for me! So I flew down to San Francisco to attend! I asked a question to Luke Nosek, who is another co-founder of Paypal that was at the conference about how I make connections in nowheresville North Idaho? He said you don't, you move to the Bay Area. This seemed really obvious to everyone else but I was dumbfounded by the answer. Later in the conference I met one of the Thiel Fellows named Ben Yu. Who started this company called Sprayable Energy which is a Topical Caffeine Spray. 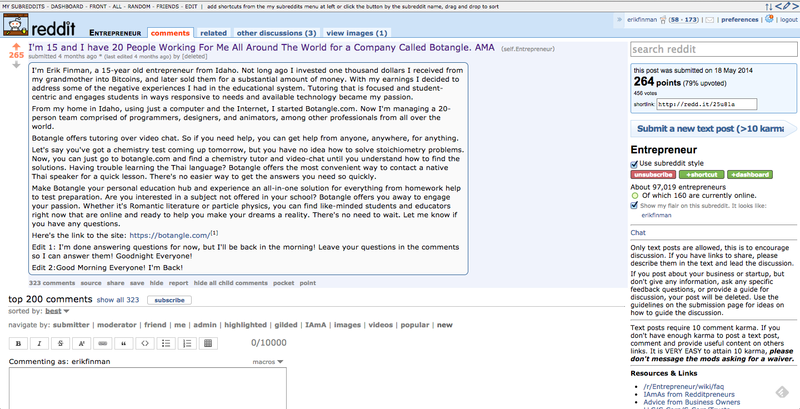 I thought this idea was AMAZING and he said he was looking for marketing interns for the summer. So I asked for his email and we scheduled an interview. I got all prettied up and wore a button down shirt (little did I know they were wearing flip-flops) and interviewed. I think it went well because they hired me as an intern for the summer! They said I couldn't be an intern in Idaho but I had to come down to Palo Alto for the summer. So I suffered and moved down to Palo Alto. I noticed pretty quick that this was a bit different than my small town in Idaho. There were smart fridges, smart forks and even a smart watercooler. But this was everyones just living their day to day life, not even noticing how different it was from the rest of the world. I met the prominent startup figure Paul Graham with his wife at a breakfast place by accident Palo Alto. I saw him walk into the bathroom and told my friend who was at breakfast with me. "My god... is that Paul Graham?" So I waited for him outside of the bathroom. I chickened out and used the restroom after him saying just 2 words: "Excuse Me." 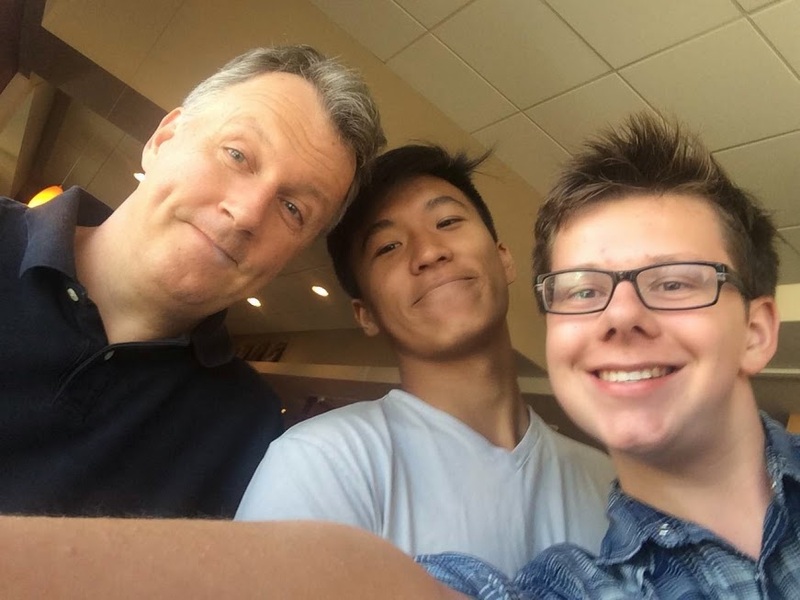 My friend who was a bit more courageous jumped out of his seat and ran to Paul Graham. I then tried to tackle him to talk to him first. (competition has done well for me). My friend who was calm and coordinated swiftly asked him a question while I was stuttering to say Hello. Most importantly I did manage to take a selfie.... he didn't seem to thrilled I interrupted him and his wife at breakfast. But this was just a normal day for him, he was used to being asked questions about startups out of the blue. When I was a bright eyed, bushy tailed, 15-year-old with the biggest smile on my face because this was all new to me. Just experiencing new things and meeting new people in the real world was so vital to how I learned. 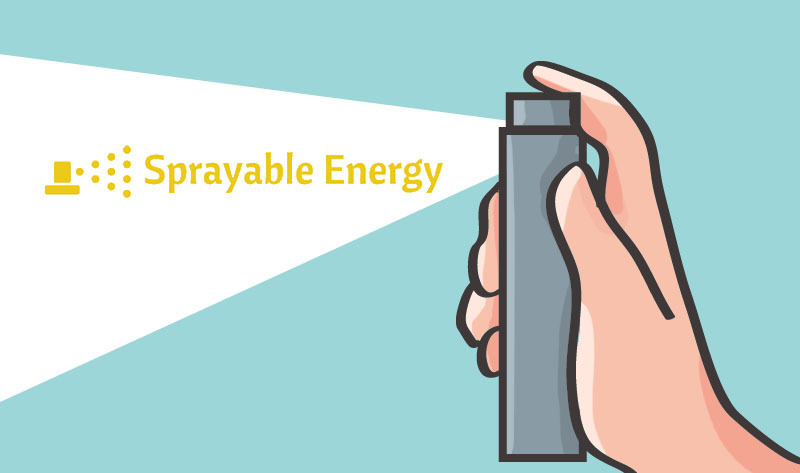 I failed talking to Paul Graham, I failed quite a bit at Sprayable Energy, and I failed at a lot more things too. But with what I knew back then, I wouldn't have done anything different. I evolved as a person by learning from my mistakes. Now that I've told you my story, I challenge for you! Try something you never thought you were good at and just practice it an hour a day for 3 months. Whether that's programming, basketball or any other hatchery of ideas you can think of, if you don't look back cringing at when you started, then you haven't learned anything at all. p.s. 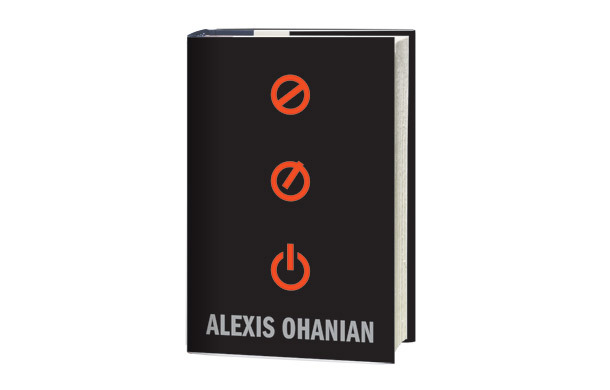 If you want to see more check out my TEDxTeen Talk!